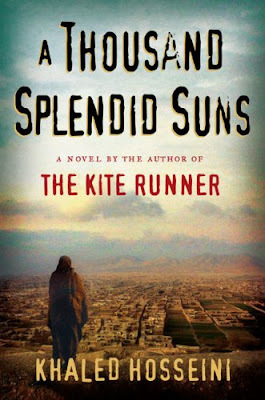 A Thousand Splendid Suns was written by Khaled Hosseini. What a way to end a year of reading! I would say this is absolutely an amazing book. Historical fiction is absolutely not on my normal list of genres. I'm so glad I went with the recommendation though. The story is heartbreaking while somehow being uplifting. The story of 2 girls from 2 different generations and 2 different backgrounds being forced to come together to survive. I have trouble believing the book is a work of fiction because the characters are just SO real.